Political prisoner Ruslan Zeytullaev being in custody demands to stop the persecution of Ukrainians in the occupied Crimea. A citizen of Ukraine Ruslan Zeytullayev, illegally convicted in Russia, called on the United Nations to continue pressure on the Russian Federation to release Ukrainian political prisoners, the Ukrainian representation to the United Nations reported on Twitter. 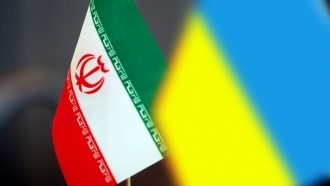 “Proceeding from the fact that illegal and unconstitutional decisions are being made on the territory of the occupied Crimea for more than three years, I once again declare an unlimited hunger strike and refuse to eat while illegally in jail No. 1 in Rostov. 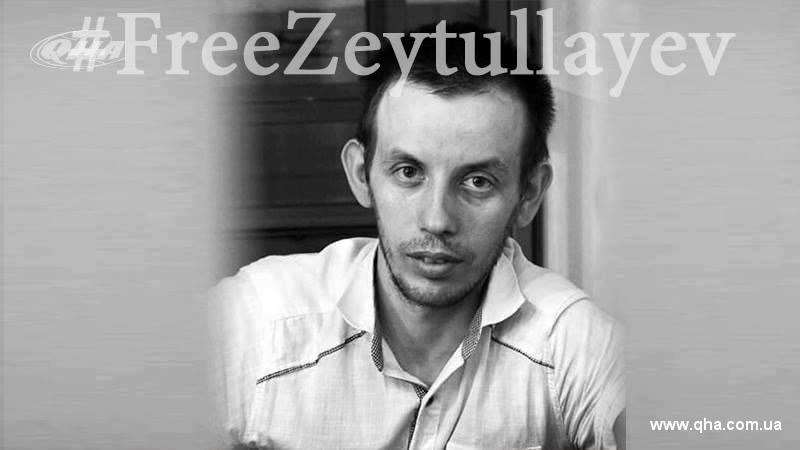 In my appeal, I ask to continue exerting all-round pressure on the government of the Russian Federation until the complete release of all illegally imprisoned Ukrainian citizens and respect for the rights and freedoms of the Crimean Tatar people," Zeytullayev wrote. Reference: On July 27, the Supreme Court of the Russian Federation sentenced the figurant of the "case of Hizb ut-Tahrir" Ruslan Zeytullaev to 5 years imprisonment with a limit of one year after serving the sentence. Later it became known that Ruslan Zeytullayev wuold be transported to Bashkortostan.